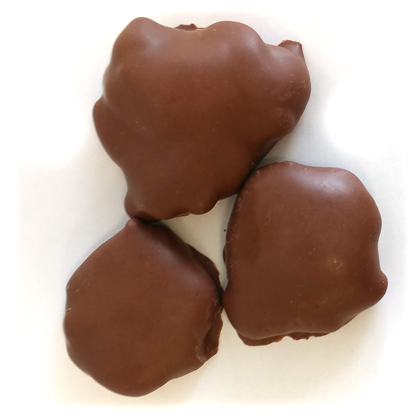 Milk chocolate covered pecan caramel turtles. Approx. 7 or 8 pieces per bag. 8 ounce bag. Kosher Dairy. Made in USA.